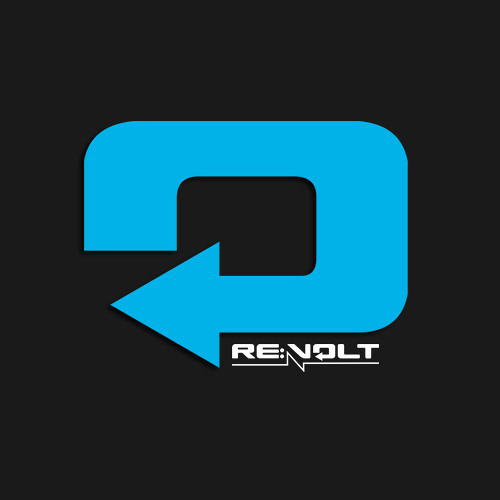 Re:Volt is an online music store specialising in Psy Trance music and culture. It features an unrivalled search engine. Dj's and listeners can pin down releases to BPM, Key, style, artists and even tags if they have been added, this means instant results without hours of searching.